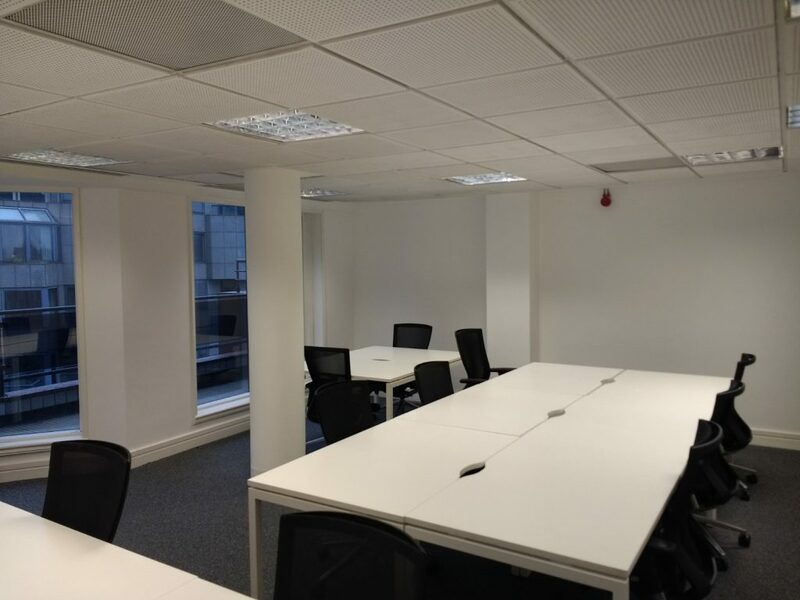 We were pleased to be asked by InCrowd Sports to redecorate their new office, providing an all-white palette which removed several imposingly bright feature walls. 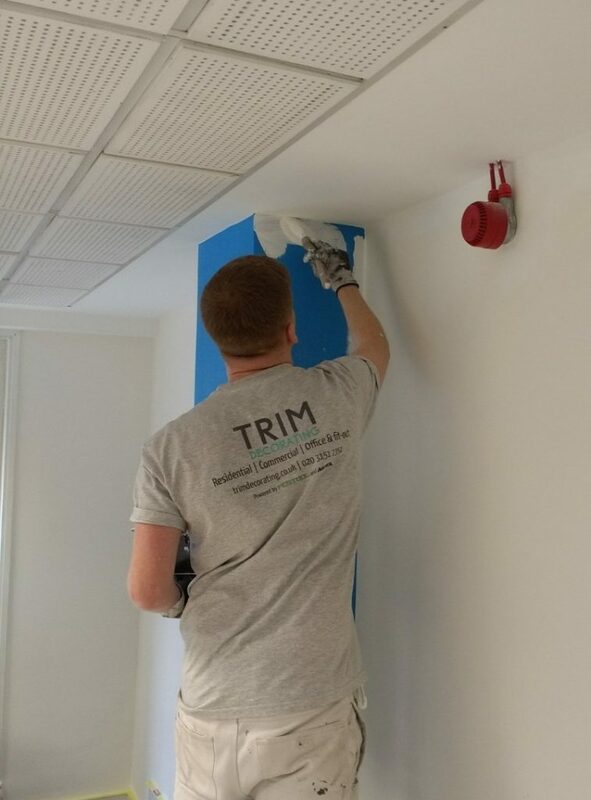 We carried out the work to a tight deadline, ensuring the the project was completed 48 hours before the staff moved in. We wish the team well with the continued expansion of the business.